Annual involvement in the ‘Tira Hoe Waka’ (annual iwi pilgrimage from Taumarunui to Whanganui via waka) saw the growth and inspiration of the Ki Tai team since we were children. Children who were fully immersed in the teachings of our Mātua (elders) and Rangatira (leaders) since the days we stepped foot in this world. The ‘Tira Hoe Waka’ giving inspiration to our people since 1989, and still continuing to provide the rejuvination of spirits for our people to this day. 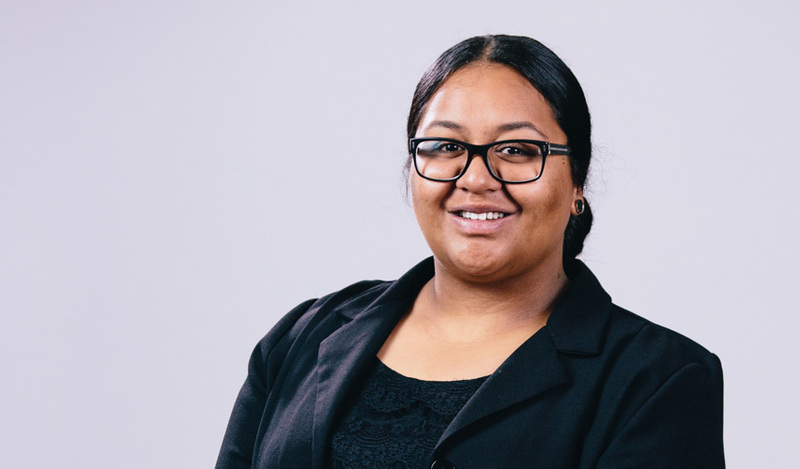 As we made our way up through the ranks of the ‘Tira’ with constant support from our Mātua we were shaped in to becoming ambassadors for our people, role models who truly believe in the concept of Whanganuitanga, born and bred in the teachings of our region. These teachings inspired us to make our lives a ‘Tira.’ To pursue forwards in the future holding strongly our tīkanga, holding strongly our culture to support us and our journey forwards. Journeys beyond the horizon, in the wake our past. Hence the desire to establish our very own Whanganui River Operating business founded upon these teachings. Teachings we believe are vital to every single person who steps foot in to this beautiful region of ours. 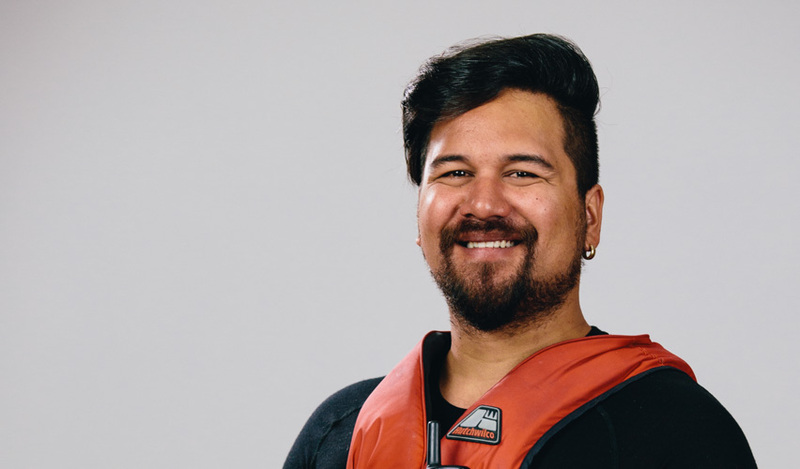 Mostly found coordinating these days, between the tourism industry and the education industry, Ash brings with him a set of highly recommended skills from facilitating Professional Development Workshops in the Corporate and Teaching arena’s, teaching children tikanga and te reo māori and navigating the gorges of the Whanganui River. Ash’s skill set is best used when engaging people in this wonder of the world where he was raised in. As an entertainer, where there is a guitar around, there is Ash, making sure everyone is happy. 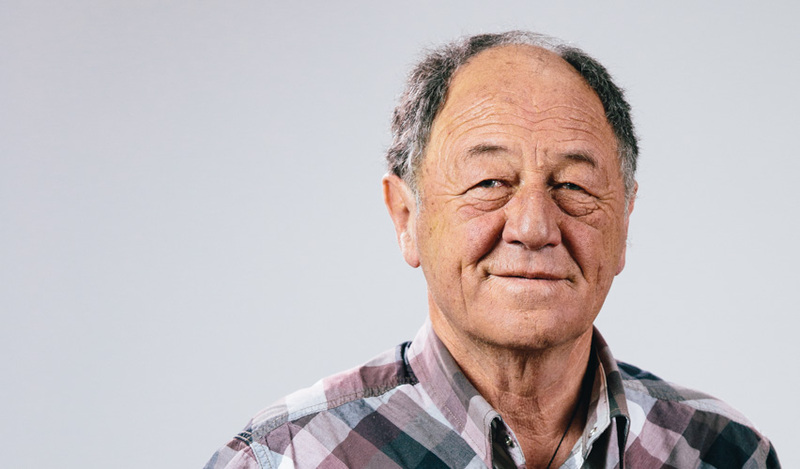 With a lifetime of experience working on and around rivers, representing a number of environmental boards is the well respected, George Matthews. Having 4 mokopuna (grandchildren) safety is paramount for George and he makes it his best interest to ensure everyone is made to feel safe and comfortable. It’s his stories that keep people captivated and his old school humour that has everyone laughing. As a descendant of Whanganui Iwi, from an early age Chor grew up along the river under the wing of many kaumātua (elders). 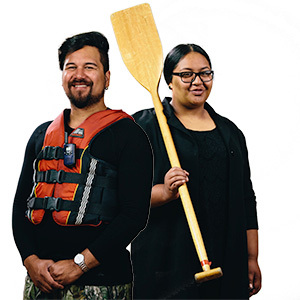 From navigating 6 man waka to navigating Waka Hourua (traditional double-hulled sea-going canoes) Chor’s experience working with waka is second to no one in the region. Passionate for sharing his knowledge of waka, traditional travel and navigation with everyone, Chor’s unique skill set and knowledge is hugely valuable to any journey. In the school terms Mamah can be found engaging children from Year 1 to Year 13 in tikanga and te reo māori lessons. By Summer it is her sensational singing voice that is heard echoing through the Whanganui River valleys as she shares with anyone around her the many songs of the river. 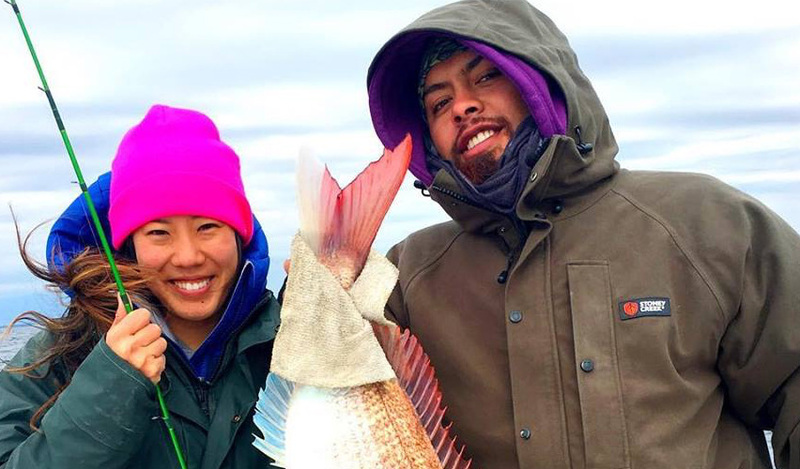 Her cultural knowledge of the area and her strong ability as a female river navigator makes her an integral part of our Ki Tai Team.